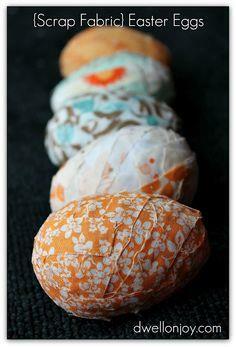 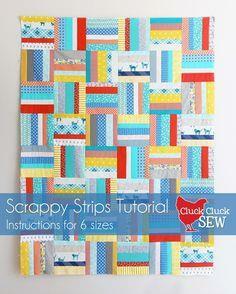 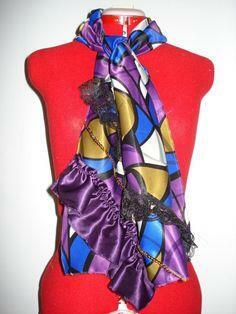 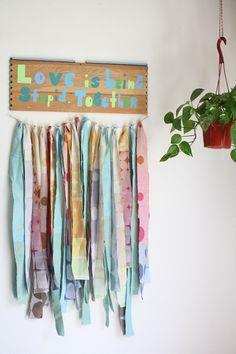 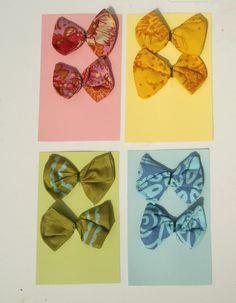 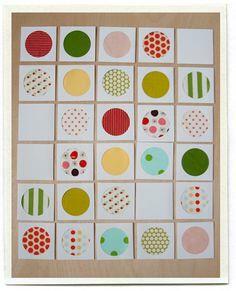 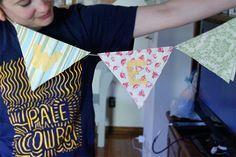 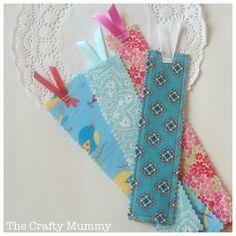 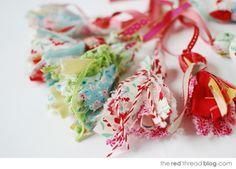 Anyone who sews seems to accumulate a collection of colorful fabric scraps. 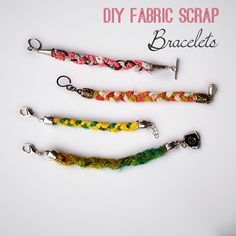 Don't let those multicolored remnants wind up in the garbage! 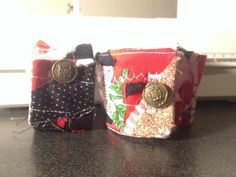 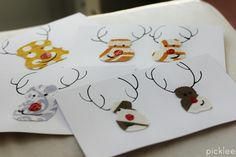 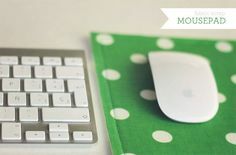 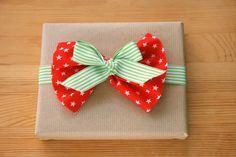 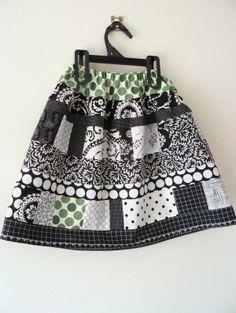 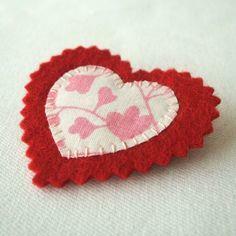 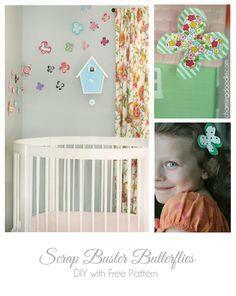 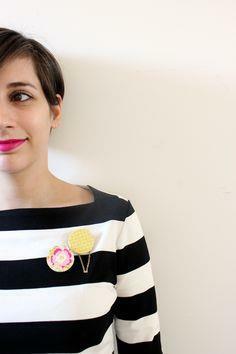 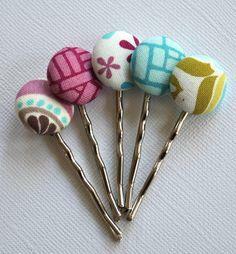 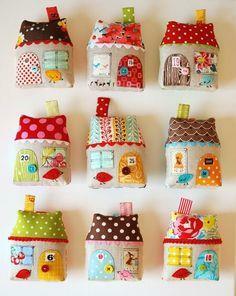 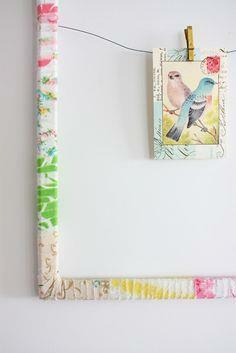 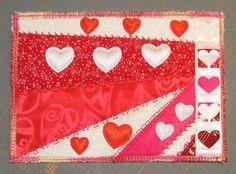 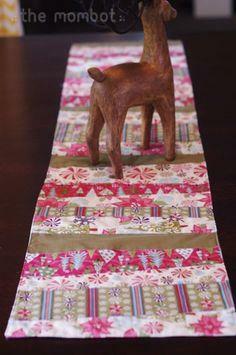 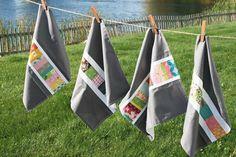 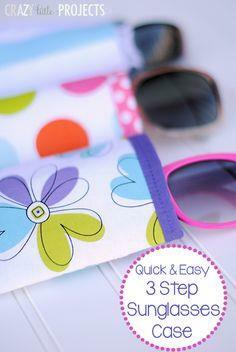 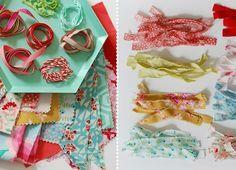 Instead, use the fabrics to create fun and whimsical projects for yourself, friends and family. 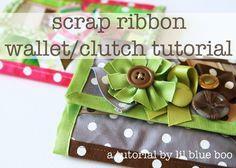 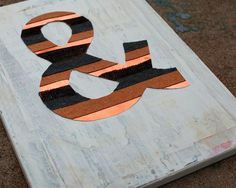 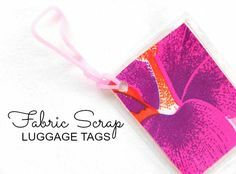 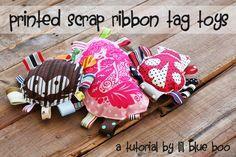 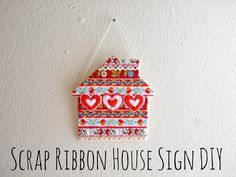 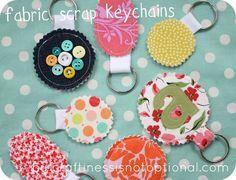 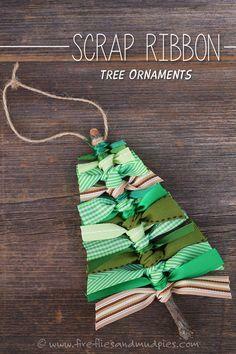 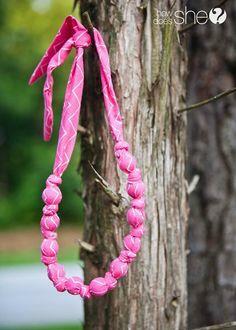 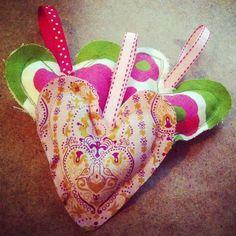 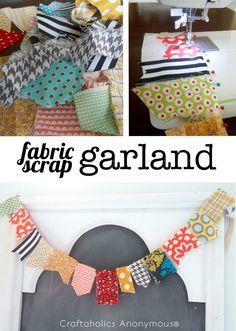 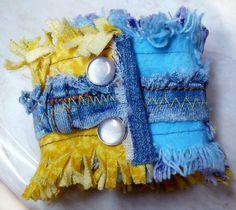 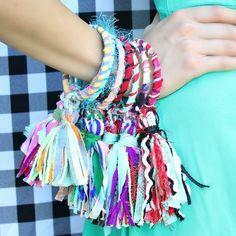 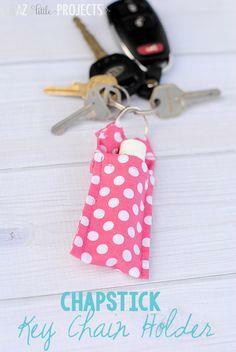 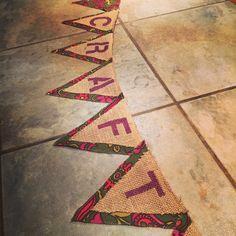 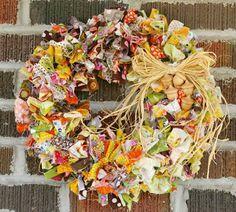 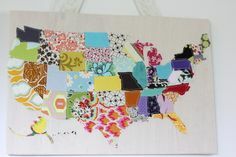 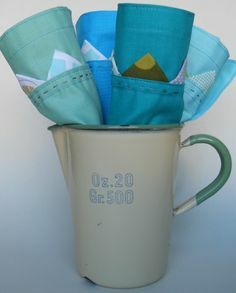 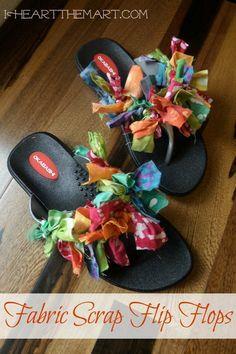 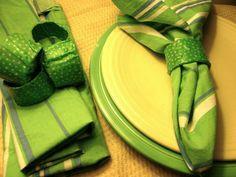 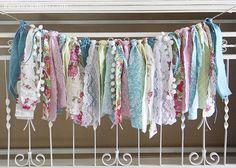 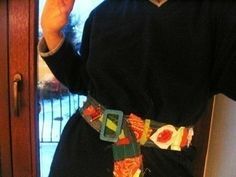 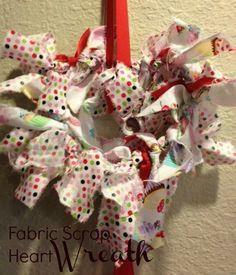 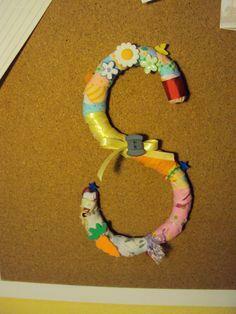 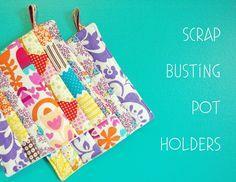 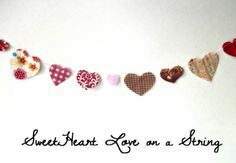 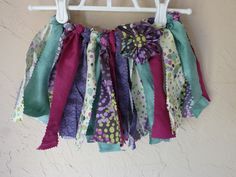 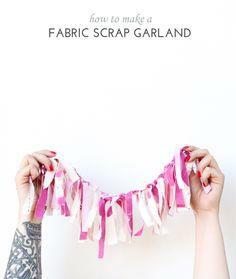 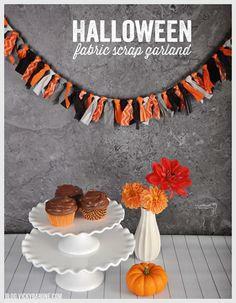 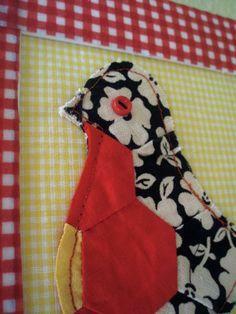 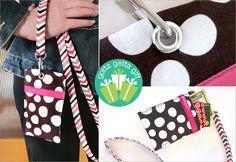 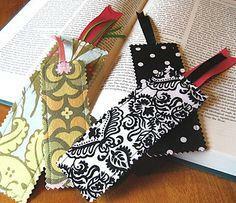 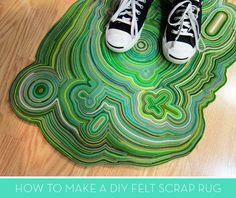 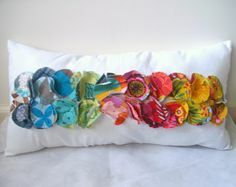 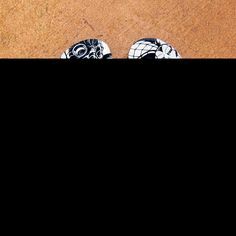 Rag rugs, crazy quilts, garlands and luggage tags are just a few of the inexpensive items you can create with scraps. 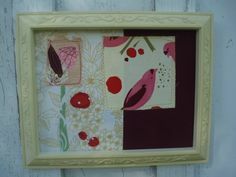 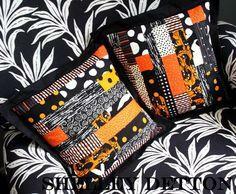 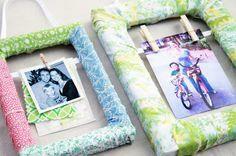 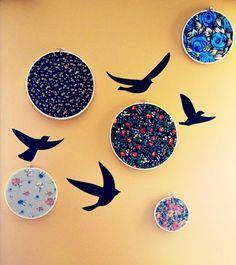 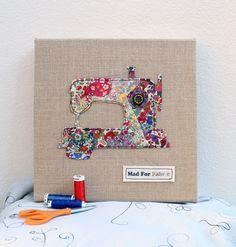 Home decor items like patchwork pillows, wreaths or fabric-wrapped picture frames make great additions to any room. 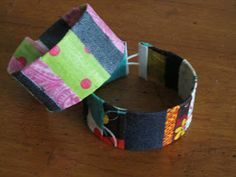 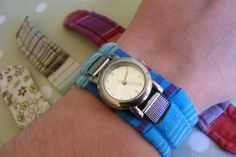 Friendship bracelets, scrappy scarves and lavender sachets make up fast as gifts for friends or as fund raiser items for a church bazaar. 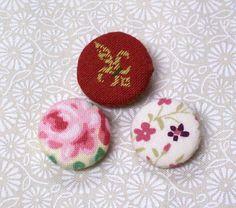 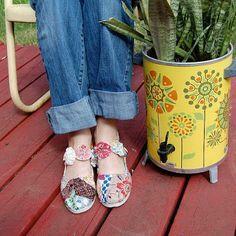 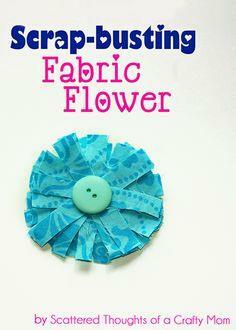 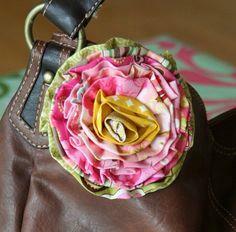 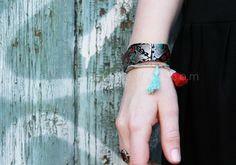 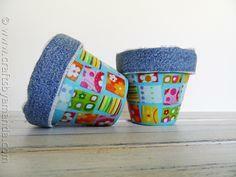 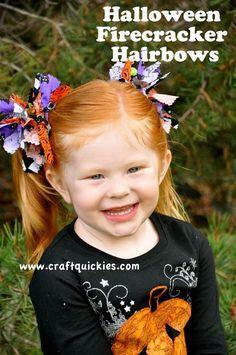 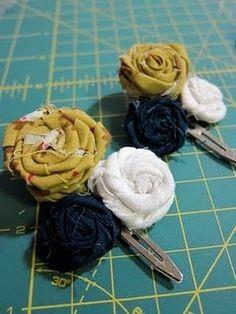 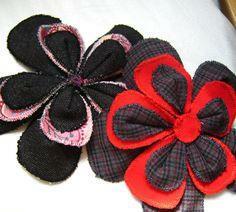 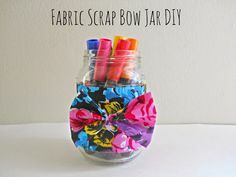 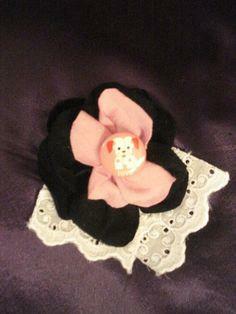 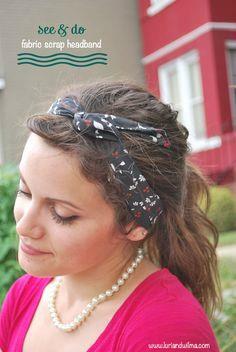 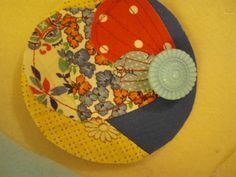 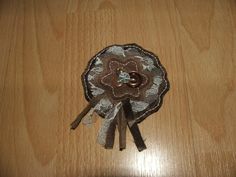 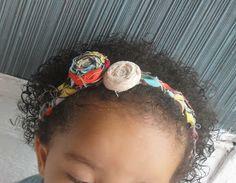 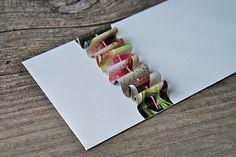 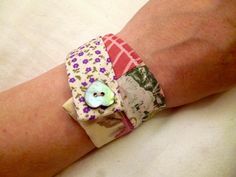 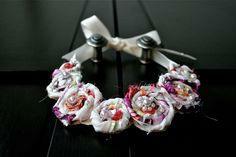 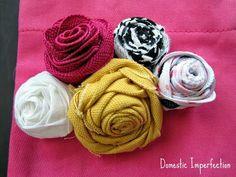 Turn fabric scraps into flowers!